SMB Purchasing can be Boo-Scary! Where is all the money going? Will we have enough to meet our commitments? Who bought all this Halloween candy?!? 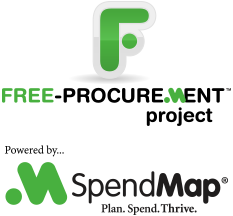 Get control of your company’s spending and see where the money is going, with SpendMap’s free Purchase Order Management Software.